Want to turn your traditional space into your dream home? 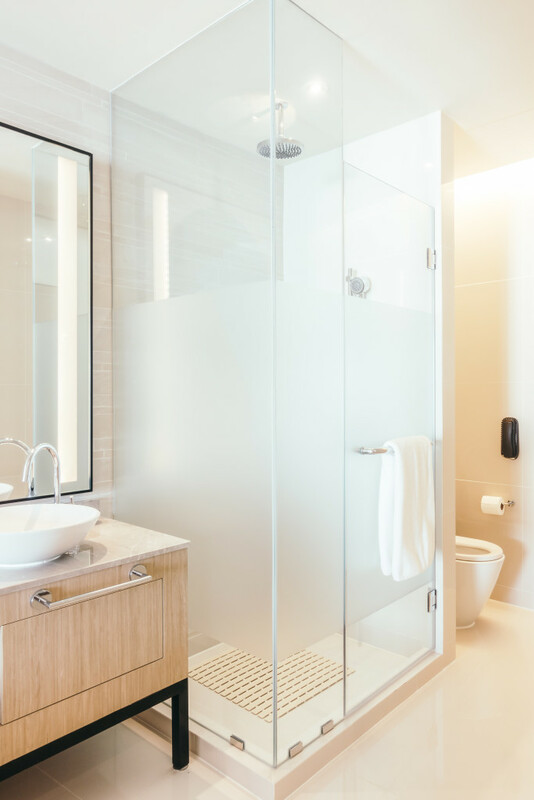 Whether it’s a new home or you want to renovate existing one, glass interior can spice up your space, converting it in a entirely contemporary one. Glass material offers a spectacular application for your space interior to beautify it, reflecting the luxury lifestyle and unique architecture. In this post, we have compiled a list of 5 unique ideas to create your dream home using the glass interior. 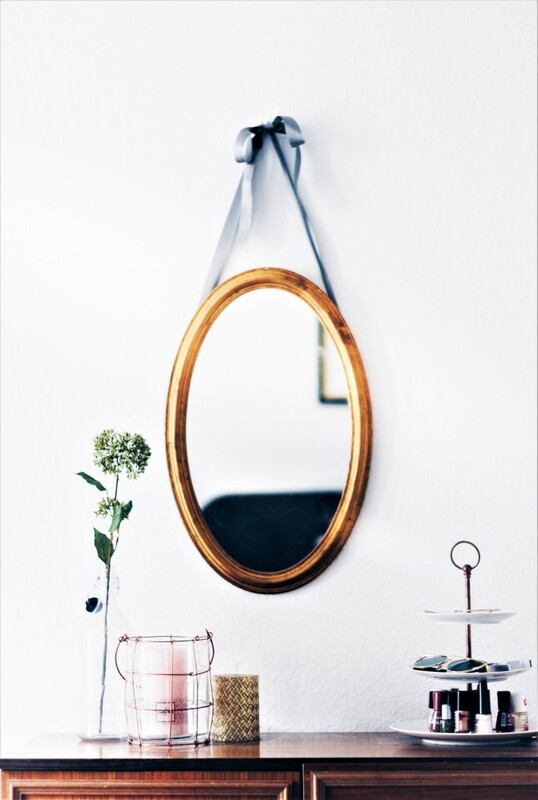 From decorative wall mirrors to stylish glass shelves, glass offers unlimited ideas to spice up your space’s interior. Install a focal floating shelf in your living room to display antiques and ornaments. Adding a flair of colored lighting brings a dramatic look at night. 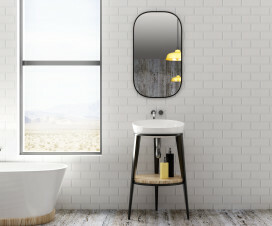 Another option to add a design element to your space interior is installing wall mirrors with lights, which not only looks enchanting but brings a sense of openness in the room. No matter what the use is, glass material renovates your kitchen to create a breathtaking view. Replacing tiled splash back with decorative glass backsplash is a great idea for the minimalist kitchen look. 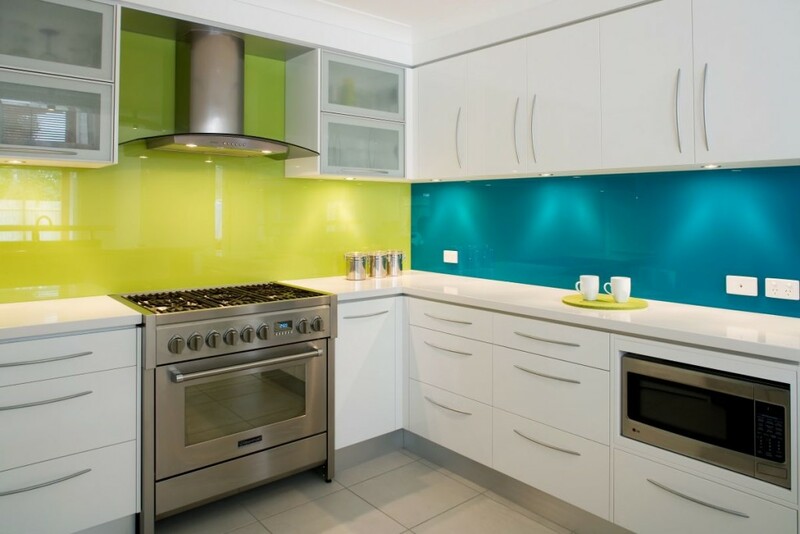 Preference of plexiglass for the panel is trendy to bring brightness in the kitchen. You may install glass display cabinets for the kitchen to display accessories and to organize it well. 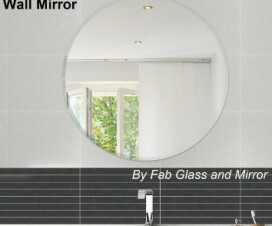 Glass offers a variety of material to bring style to your contemporary bathroom. 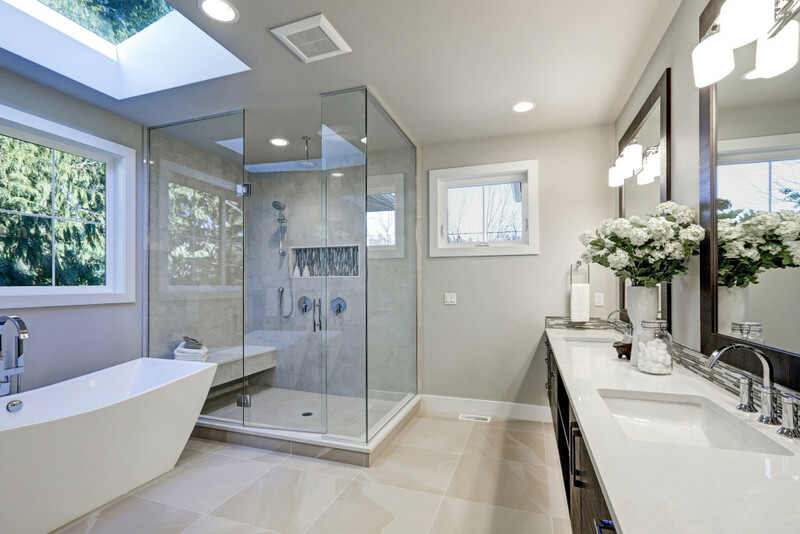 Sliding glass shower doors and glass shower enclosures are must have for luxury bathrooms. Corner glass shelving and a frameless round wall mirrors with light bring a dramatic breeze to your bathroom. 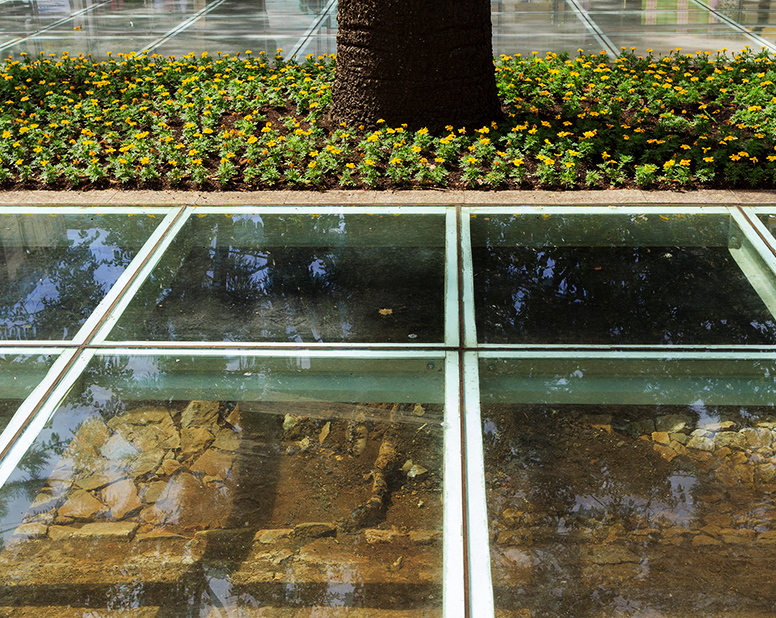 A glass floor not only draws attention but offers your dream space a luxury and dramatic twist. It gives your glass interior a light-filled flair along with making your home’s lower level as jovial as the top floor. From furnishing your home interior with glass tables to glass bar cart; ornamental glass lightning to makeup vanities; swinging glass doors to transparent windows, sunroofs, in fact glass material offers you a variety of designs to bring vibes of modern space in your place. 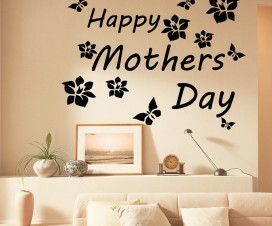 We hope, now you have enough reasons to use glass for your space interior. Make it happen now and enjoy a luxury lifestyle in your dream home. See Your Great Personality’s Aura though our Wall Mirrors!